Something is viral when it numbers increase rapidly using its audience to propagate itself. The Wikipedia definition is a little more elaborate. I myself am experiencing another definition, the classic one – powerful cold virus, somewhat ironic since I had the idea to write this blog entry before I was feeling sick. Maybe viruses don’t like to be talked about. Since I’ve already bit the bullet I suppose I can be the one to let loose with one or two secrets about viruses. 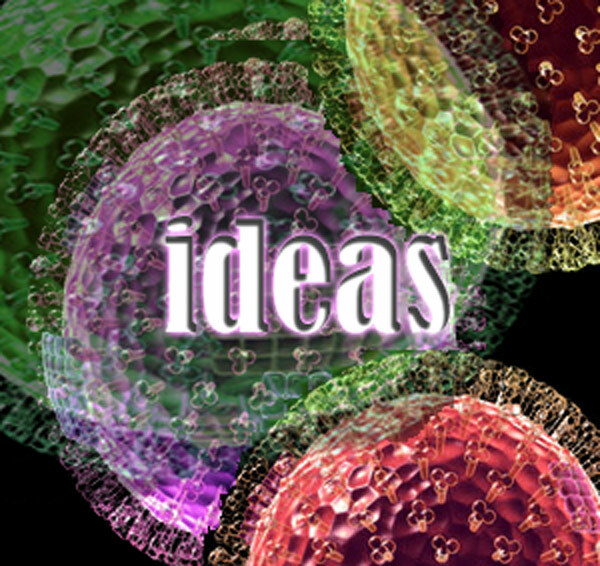 What happens with a classic cold virus, when it infects its host, is extremely parallel to what happens with ideas. A cold virus is essentially just information wrapped in an easy to deliver package- it isn’t even alive – it’s just DNA in a protein coat. Host cells take up the package and it travels to the nucleus of the host cell. The information then gets substituted for the information of the host cell. The host cell then stops its own functions and starts producing virus packages until it dies and bursts forth its parasitic contents, and then the cycle repeats with other host cells. Pretty scary, huh? When an idea goes viral we see its audience take some of their time to share the idea. Social networking sites accelerate the viral propagation of ideas orders of magnitude faster than other media before them, for example word of mouth conversations, letters to the editor etc. What makes an idea go viral? What makes a promotion take over its audience and cause them to become agents of its spread? What makes some ideas more viral than others and why do so many efforts intended to be viral fall short? There aren’t any “one-size-fits-all” answers to these questions. Some things might be naturally viral, for example songs. The dancing baby in the mid-nineties was one of the first ideas to go viral via internet. People were sharing links via e-mail and chat just because it was weird and funny. A baby shouldn’t dance like that. That’s why everyone liked it. It was new and had never been done before. Fifteen years later that meme gets hardly any traction. If something’s going to be viral it has to be new. Not just new car, new clothes new, but a whole new game. I admit this isn’t the roadmap to creating something viral, but this advice can be leveraged to make sure efforts aren’t being put into ideas that are intended to be viral but are simply the same old stuff. “Let’s develop a viral app for Facebook”… good luck.